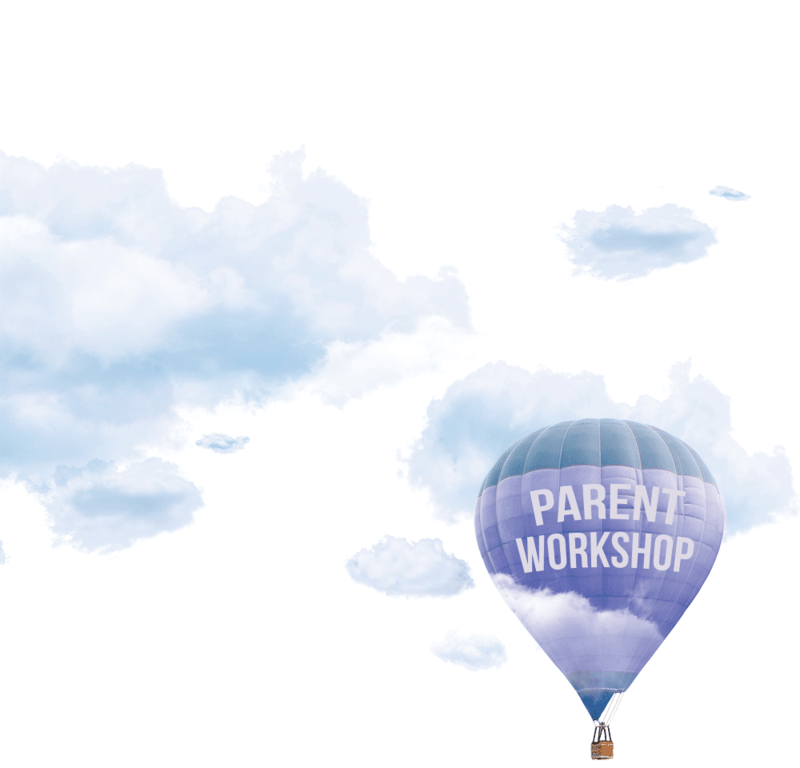 This workshop shows parents how to help teenagers use their brain effectively. By better understanding how the teenage brain works and the challenges they face, they will be better able to support them. This workshop looks at 5 key areas: Multi-tasking, Memory, Sleep, Organisation and Management of Stress.